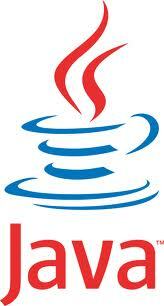 Apple released Java update for OS X on October 17th. The update removed the Java applet plug-in that used to be pre-installed in all web browsers on the Mac and somewhat maintained by Apple with their approved updates. They decided it was time to cut the cord to the sometimes dangerous plug-in. Trojans were compromising user’s computers via Java applets. Apple’s press statement, “This update uninstalls the Apple-provided Java applet plug-in from all web browsers. To use applets on a web page, click on the region labeled “Missing plug-in” to go download the latest version of the Java applet plug-in from Oracle.